May it be your weekend binges, the moody ones or to satisfy your taste buds, don’t forget to try some of the ultimate street picks in Chandni Chowk. 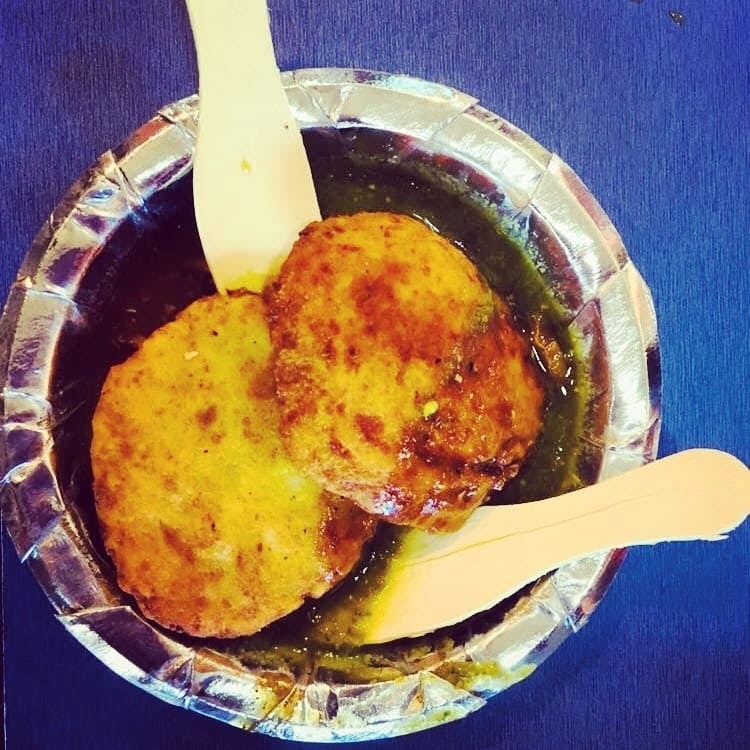 Be it from the local roadside eateries or from the well-known ones, you have to try these amazing and mouth-watering snacks that are served in the hidden, crowdy and dusky lanes of Chandni Chowk. Whenever you're near or in that area, you need to relish the famous faluda from Jainji. Another thing you must try is the chaat and other delish famous items from the Natraj and much more. Chandni Chowk is one place where you will witness an amalgamation of various taste cultures and traditions which must be tried.